This entry was posted in Ukraine and tagged Azov, Donbas, Mariupol, Russia, Shyrokyne, Ukraine by Julian Röpcke. Bookmark the permalink. Putin has been acting since 2013 as a constrictor and NOT a venomous snake vs. small opponents (read Ukraine). He will continue! If the West does not support Ukraine , he will win and suffocate Ukraine. ALL of Ukraine! Very slowly, but without mery. No doubt about that. Actually i am surprised that Ukraine managed to save so many soldiers in Debaltseve. Of course it was a crushing defeat for Ukraine, but not a total desaster – just as the miracle of Dunkirk 1940. Soldiers are not main target. Too huge casualties would lead to Poroshenko out of office(which is go against Moscow interests). Separatists are aim at destruction and capture of heavy arms in most cases. In Debaltsevo they had captured 150+ pieces of armour(some of which were traded for free passage by UA army) and 50+ have been destroyed just look on lostarmour.info. I am not that surprised that 90% (+) of the Ukrainian soldiers in Debaltseve managed to escape with most of their equipment. Both sides have alot of soldiers who are not fully enthusiastic about risking their lives. Even when they were winning, some seperatist units refused to make attacks against fortified positions around Debaltseve. 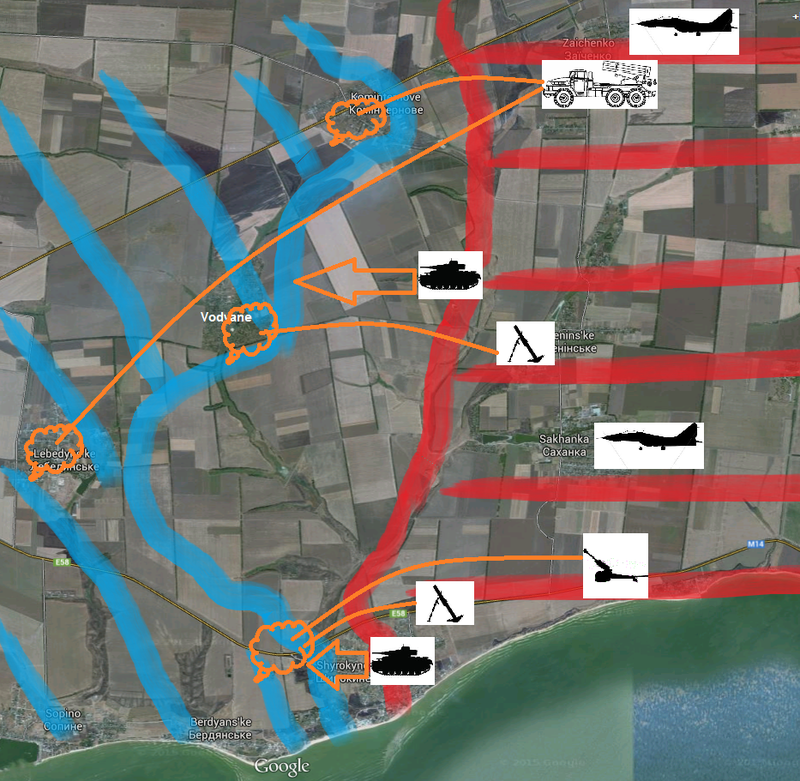 The Ukrainians also had trouble finding units willing to force seperatists out of blocking positions on the road or siezed towns/ villages. etc. My guess is that after it became clear that they had won and that a cease fire was near, it became even harder to convince most seperatists to risk their lives by actively attacking or blocking the retreating Ukrainians. 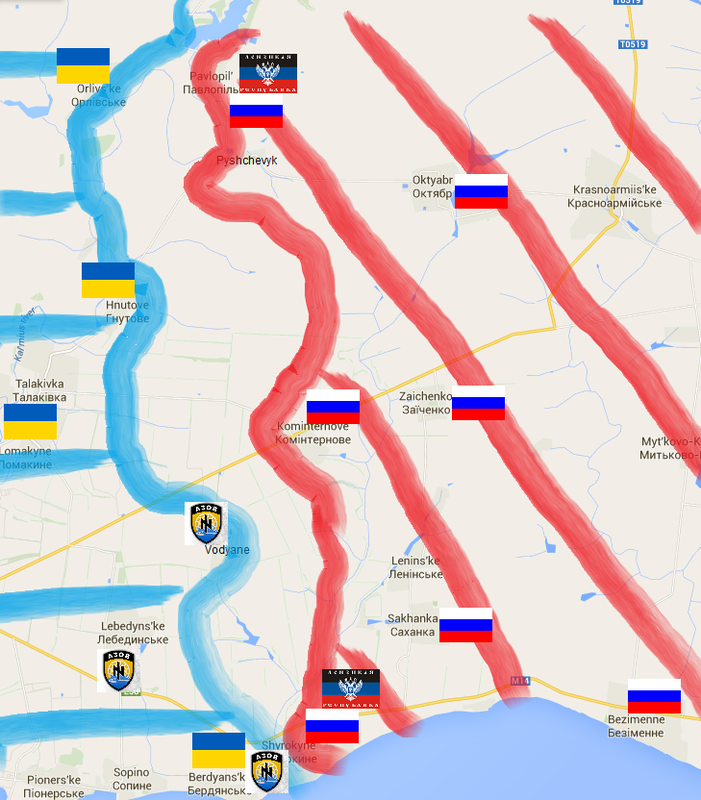 If the Russians want to take Mariupol they will take it without a problem.They will first bypass it and then block it off from the rest of Ukraine.If they want now they can wipe out the Ukrainian Army without much of an effort I mean you have seen Debaltseve and the so called “planned” retreat.Ukraine has lost so much armor that I doubt they can put up a fight against the Russians.Even if the US supplies them with weapons(like M1A2, M2 Bradley M777 and others) they won’t win because lets face it the Russians are masters at land warfare.They have much better equipment for this kind of warfare.Artillery systems(BM-30,BM-27,BM-21,2S19,2S1,2S3,2S7,2S9 and there towed versions), fast mobile IFV(BMP-2,BMP-1,BTR-80,BMD-2,MT-LB) better ATGM(Kornet,Metis,Konkurs) Artillery radar systems(SNAR-10 Lynx), tanks(T-64BV,T72-B/B1/BA/B3),AA defense(Pantsir S1,OSA-AKM,Strela-10M).This war finished before it even started. yeah! just like in Afghanistan 79-89, right? 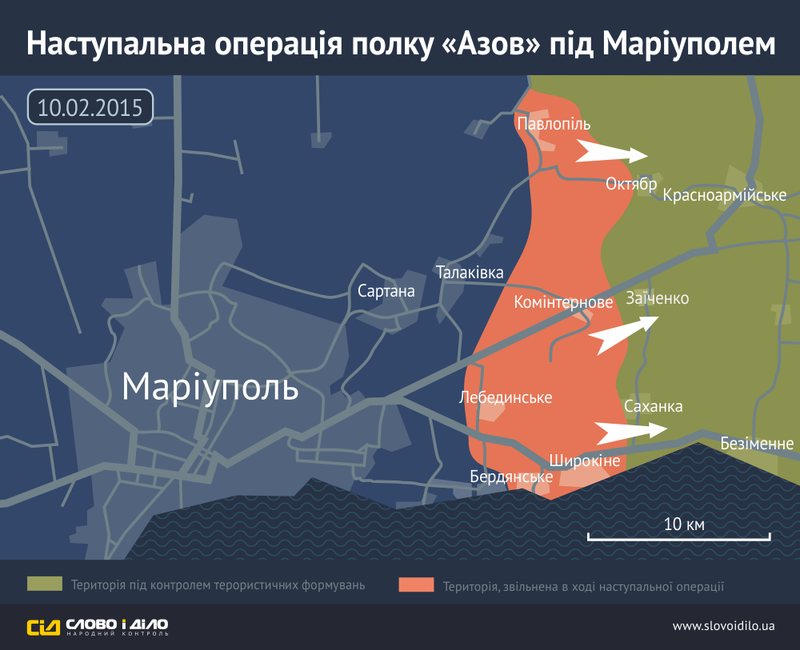 Of course Russia could take Mariupol – but than Russia will face tougher sanctions und further Isolation. The whole world will condem further Russian aggression/conquest. Russia will lose politically/economically. It is the economy, stupid! Dude Afghanistan is a different story the Soviets would need to stay there forever to keep rule which they did not want.The same is happening right now with the US as soon as they live the Taliban will go on the offensive.Also news flash the whole world is not just the EU,USA and some other western pawns.Did China condemn them or India or any other Asian country with the exception of Japan.Or did any country in South America or Africa condemn them.And the economy will be hit on the short term but the fact that Russia has a low debt both outside and inside Russia it won’t feel much of that.You people rely need to grasp what is going on around the world the US and its allies are not the whole world. This is just a ridiculous trainwreck of thoughts. There isn’t and will never be such a thing as an easy and effortless war when it comes to land warfare. Small pinpoint attacks with concentration of force is something entirely different than an all out war on several fronts, an active (as opposed to the passive Ukrainian army so far) and a hostile population. Well, the latter might not be as big of a problem, considering how the Russians have mastered being a brutal occupier. Look on Georgia-Ossetian 2008 conflict. It took only 3 days to crush Georgian army. And it was much more capable(in motivation, training and leadership) than current Ukrainian. For Ukraine supplied with arms rebels are enough. Even no need in regular army. The UAF are a mess, but to say that the Georgia was more capable, better trained, and led…. that is simply ridiculous. They were pretty much non-functional for the most part, and in fact Russian performance against the very few actually competent Georgian formations was admitted as well below satisfactory. But you’re just here to spread the Kremlin line anyhow. The next day the Spaniards released. Thank Spanish guys! ).